“Form follows function”, the ideology that the shape of a building or structure should primarily relate to its intended purpose or function. This theory is so simple yet so true. A well-thought out deck design will address how a homeowner intends to use the space and account for proper flow and layout. Having an open and honest conversation with your designer is a surefire way to make sure your deck will be able to accommodate your needs. Planning to have your loved ones relax around a fire pit in an outdoor living room lounge space is certainly different in design than planning to throw alfresco dinner parties around a set table of twelve! 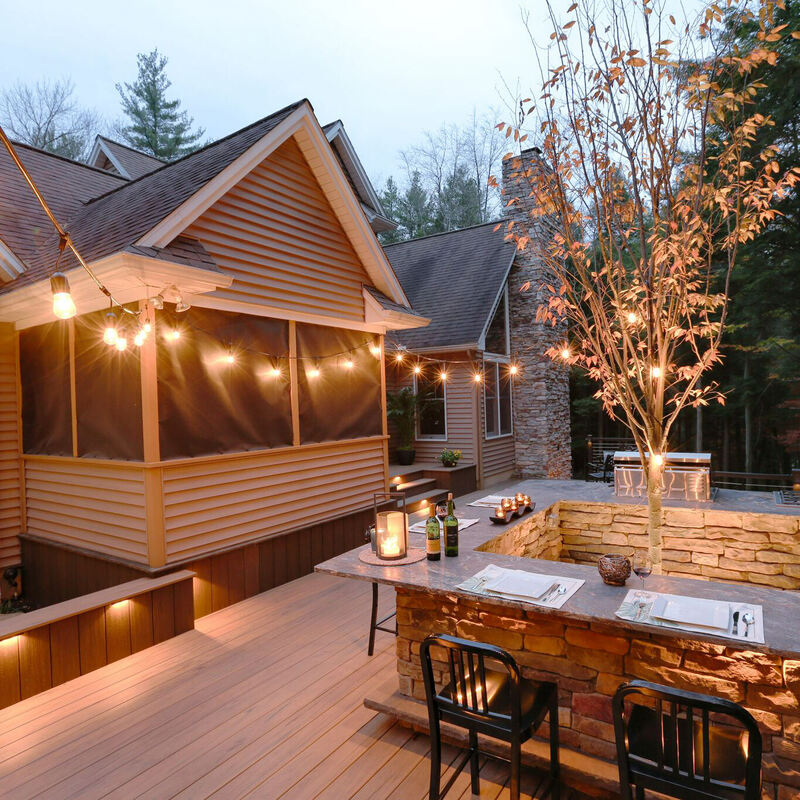 Once your designer understands the function of the space, they can go ahead and design a deck that has “zones” or destination areas to allow for different types of relaxation or entertainment while including the specific features that go along with each activity. The existing architecture of the home plays a big role in the design and installation of your custom deck. MasterPLAN’s main goal is to always create a space that is a sheer extension of your home, never to look like a disconnected afterthought. 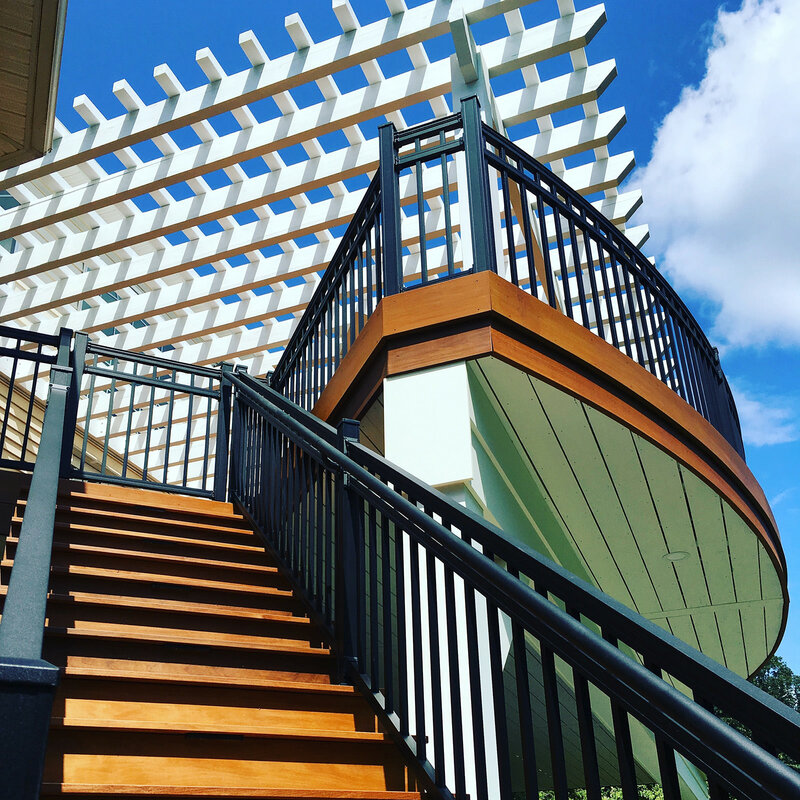 Being able to incorporate structural elements, like roof systems or shade structures that tie into the home and your custom deck, that work with and complement the existing architecture is key to proper aesthetic, design and construction. Long gone are the days where decks need to be square or rectangular; if your property has exceptional views or an interesting landscape, your deck can be tailormade in an open format to keep pristine beauty within sight or tastefully blocked out, all while complimenting the style of your property and home. You will find that a well-designed deck and outdoor living space will not only enhance your home but also your life! Making sure your new deck is exactly how you’ve always imagined it would look is a top priority on many wish lists, and material selection is very important. There are thousands of decking, railing, lighting, shade, water and fire feature (…etc.) options out there which can end up being very overwhelming. 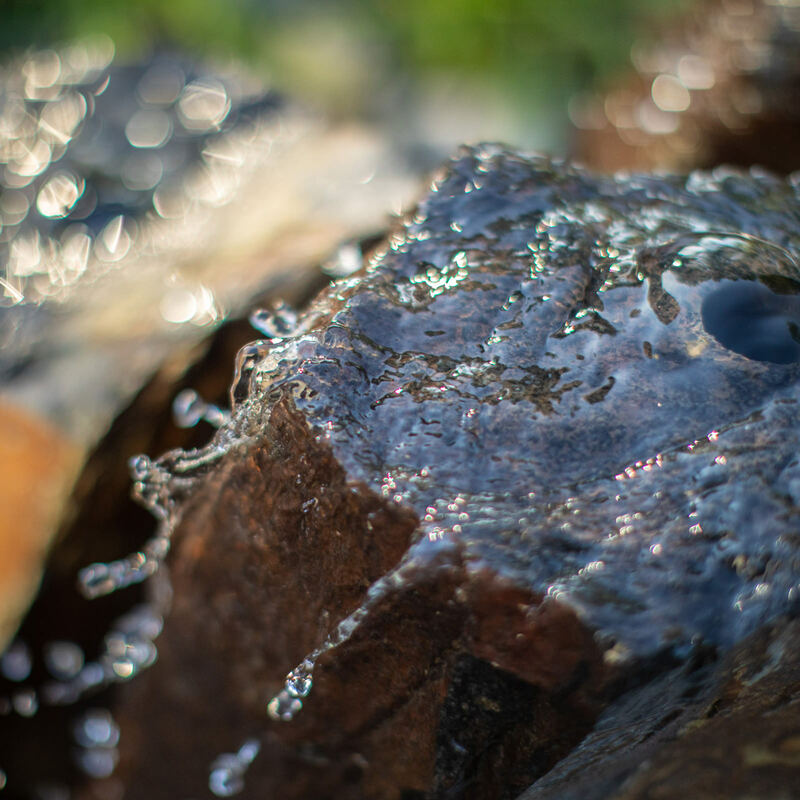 This is another vital area your landscape designer will be able to help and guide, to provide the pros and cons of many different materials, as well as let you know the maintenance responsibilities of each! The decking material you select will come with its own set of maintenance duties and timelines, so having the ability to customize your deck to fit your lifestyle is crucial. If you don’t enjoy or don’t have the time to perform deck maintenance, composite decking materials could be the proper fit! If you prefer a rich colored and resilient real wood deck, a tropical hardwood might be more your speed! A well-versed designer will be able to take everything into account so your custom deck compliments the architecture, color scheme and style of your home (whether it be older or a new construction). 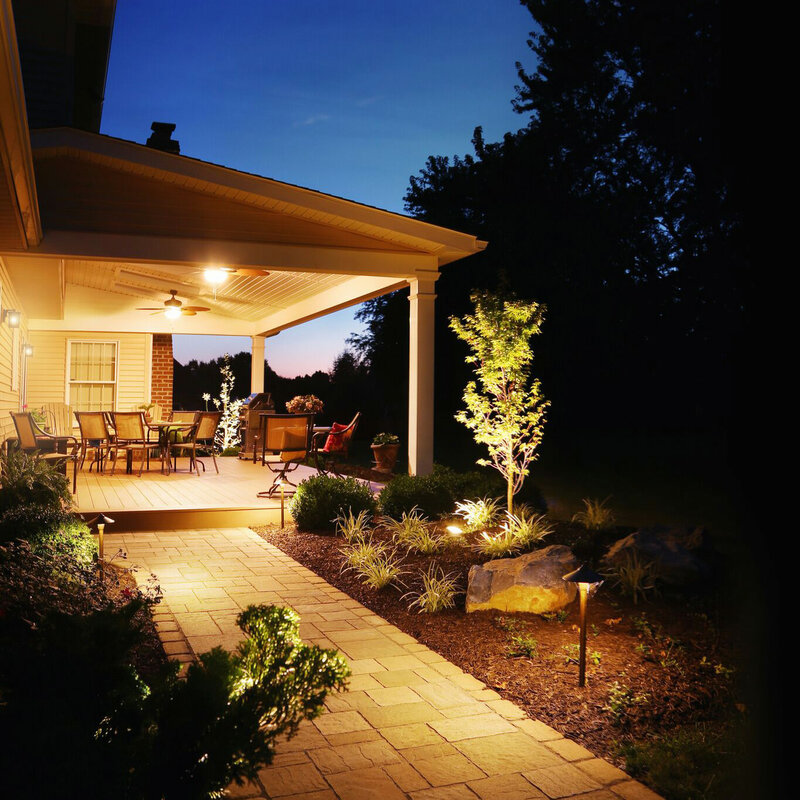 Whatever your preferences, we can all agree that having a consummate professional at your side to take your outdoor aspirations and transform them into a beautiful and functional outdoor living plan is a great benefit and stress reliever. 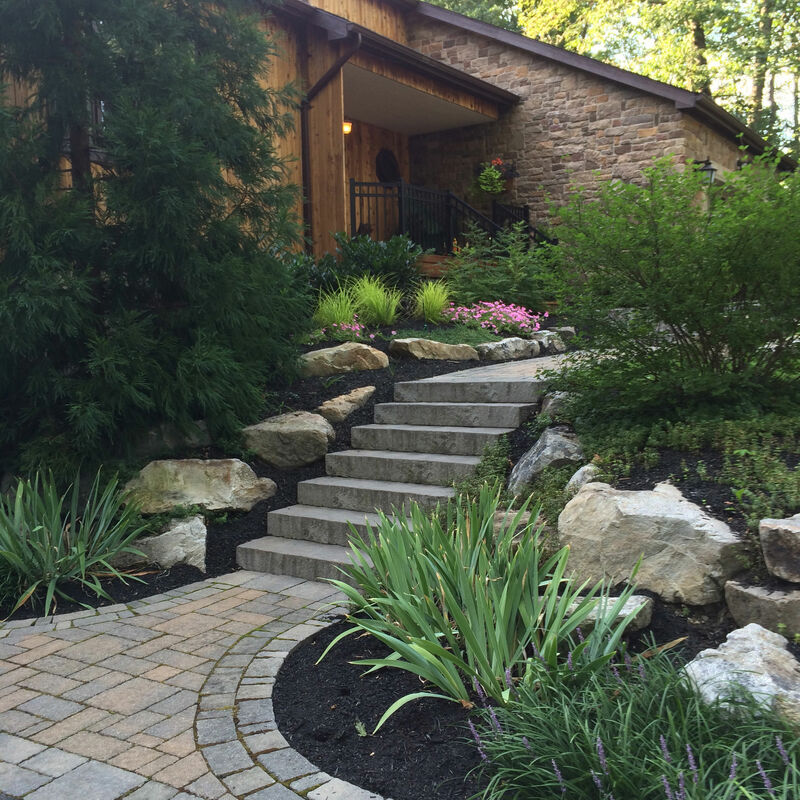 Planning features like custom decks, landscape design and comprehensive outdoor living spaces doesn’t have to be stressful; when working with the right landscape designer, you will find that it can be a very enjoyable experience! This is a main motivator behind MasterPLAN Outdoor Living partnering with our clients to create custom, beautiful and functional outdoor living spaces. We understand that your backyard is much more than just a deck, swimming pool or patio, it is the backdrop to your life! Memories are created at home, laughter is shared and your outdoor spaces are meant to be loved and enjoyed. So, if you are ready to take the step to explore your options for your own custom deck or backyard transformation, reach out to MasterPLAN! Together, we can uncover the true potential for your property and create a space that perfectly fits your family and lifestyle. We would love to welcome you into the MasterPLAN family! Nature is our greatest inspiration! We love to follow our imagination when it comes to creating our custom deck spaces! This lovely couple from Bethlehem feel like they are on vacation everyday in their own MasterPLAN created backyard! Patio and deck roof systems can be customized to suit any home and provide year-round protection. Sit back, relax and enjoy the calming sounds of your backyard oasis! 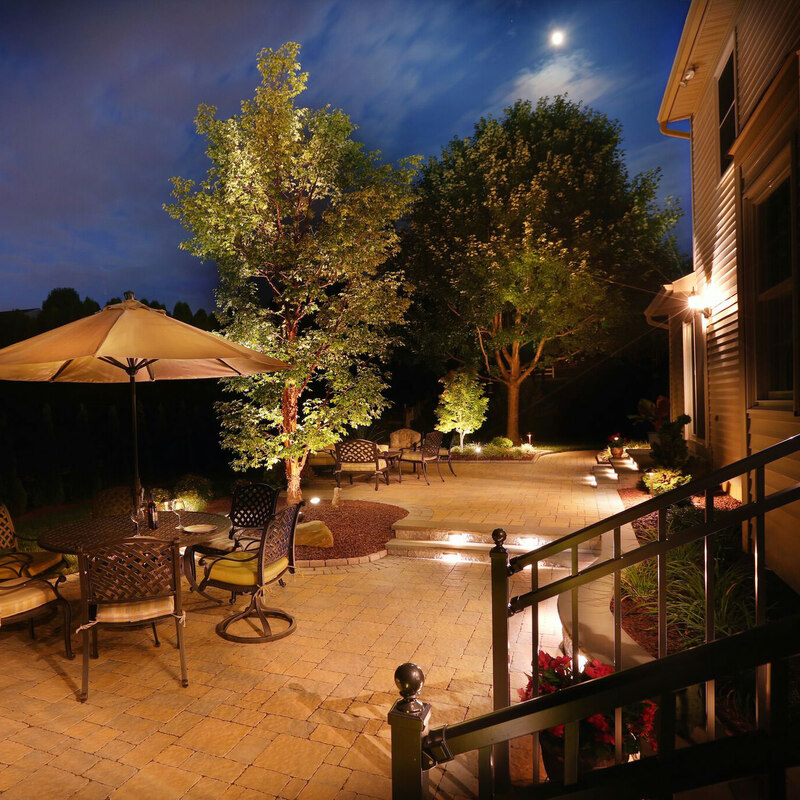 Implementing landscape and feature lighting into your landscape design is a great way to create a warm and welcoming environment once the sun sets. 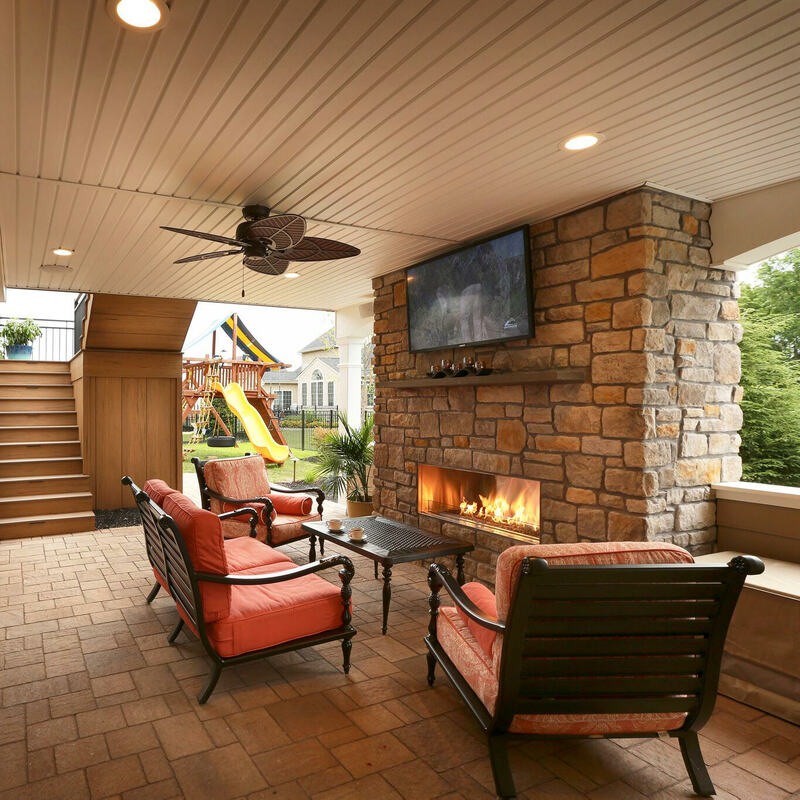 Dry under-deck systems provide added lounge and entertainment areas to your outdoor living plan. Read more about this Limerick, PA project!